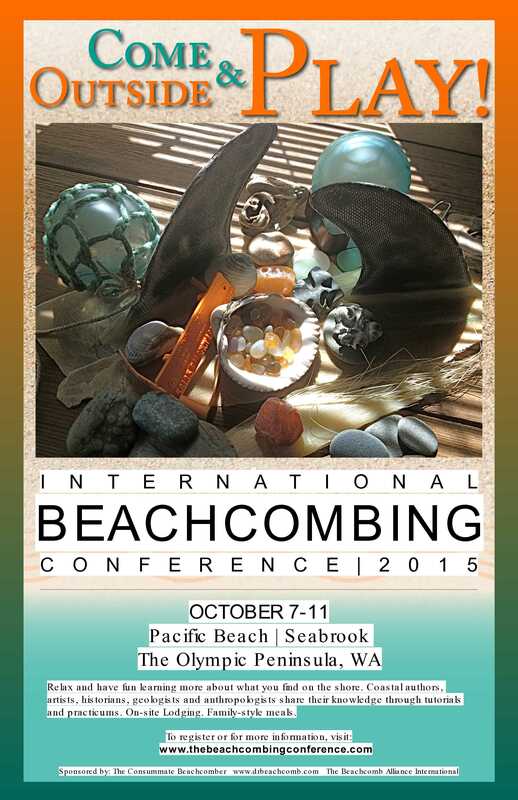 I’m going to the 6th Annual International Beachcombing Conference along the Washington coast. 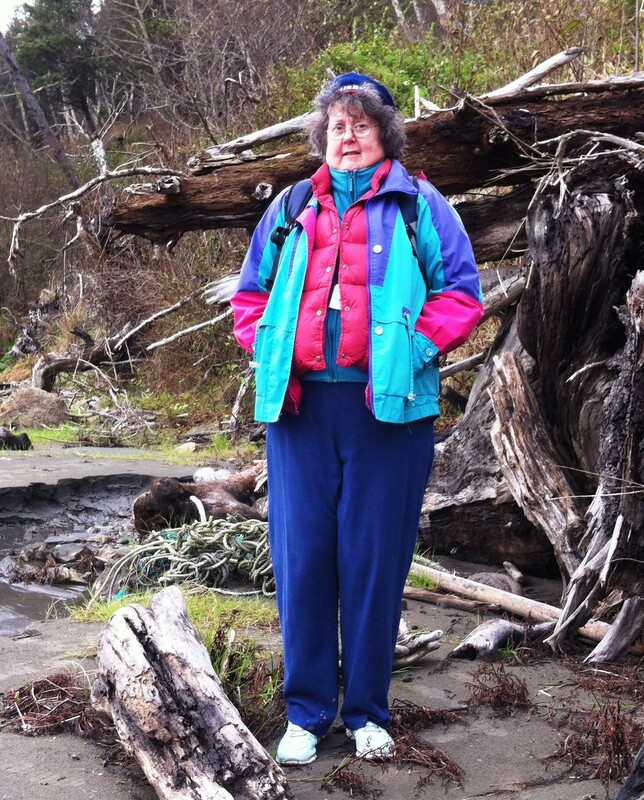 It sounded like such a good idea when I signed up: a week on the mainland in the Pacific Northwest, beachcombing with my friend Deacon (Dr. Beachcomb). She assured me I’d be meeting really cool people and learning tons. So I signed up, used frequent flyer points for my flight, and Marriott Frequent stayer points for the night in Seattle coming in and going out. And through Hotwire, I signed up for a Mystery car for $13/night. I was set. I had my reservations. Then I got a pre-conference message from a woman who lives on the beach near the conference center. It gave me pause. * Good socks: cotton as well as a warmer sock…I bring an extra pair on long beach walks, in case I need to swap out. * Yoga pants: Great for layering under or wearing alone. This is the Washington Coast, we have NO shame! * Layering tops: I almost always wear a long sleeve shirt or long underwear top, a fleece and my raincoat. The fleece and raincoat are KEY out here. Be sure your raincoat is actually waterproof. * I have a packable down jacket that I live in from about mid-September on. If you have something like that or a vest, grab it. * Hat: it gets windy on the coast, so a hat is a must, especially for early am & pm. * Gloves: I love beachcombing, but hate cold hands. I typically wear a light weight liner-type glove or a pair of gardening gloves when on the coast…Not a must have, but if you have some around, bring them! * While there is a chance the weather will be “warm” it’s not really shorts weather warm. Jean and a short sleeve shirt would be as light as you would want to go. And I am not even sure about that short sleeved shirt. I hope that helps. Really, layering is key. At least three layers for top: shirt/fleece/raincoat and making sure your shoes are meant for rough weather. Sneakers are fine if you are okay with them getting wet and have an extra pair to swap out. I like a firmer sole because out beaches are rocky and it’s easier on my feet. I also get really cold, so I tend to wear ear coverings all the time (little headband ear warmer deals), but I am a wimp. Full-on squall? Of course, living on the wet side of the Big Island, I do have a rain jacket. But she’s talking three pair of specialized footwear and the sturdiest I have are a pair of athletic shoes. I don’t own any jeans or hiking pants (what are those? ), though I’m good on the yoga pants if she means something with an elastic waistband. I did buy beachcombing gloves the last time I was out with Deacon. Thank God I didn’t get rid of my down vest, though I had planned to sell it at one of my garage sales back in Wisconsin. She thinks she is a weather wimp. Weather is the main reason why I moved to Hawai‘i in the first place. This email scared me, but it’s too late to back out now; I have reservations. For more about my adventures at the IBC, see Be a kid again, The passionate beachcomber, and Blown Away – Damon Point and Ruby Beach. This entry was posted in beachcombing and tagged Dr. Beachcomb, International Beachcombing Conference, weather wimp. Bookmark the permalink. Wonderful!!! Canât wait to read moreâ¦. 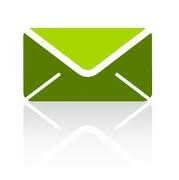 Will also respond soon to your email to me just to catch up. You are good at making lemonade. I’m sure you will have a great time. Yes and this trip will make the most flavorful lemonade I’ve had in a long time. Sweet and full of fruit. You are SUCH a WIMP!! But aren’t you having fun?! Let’s be specific – I’m a weather wimp. But I’m also a good sport. Yes, I’m having a blast. Thank you for introducing me to your tribe. Kathy, Wait until you see some of the pictures from the fieldtrips. The weather is no joke around here. Thanks for reading!